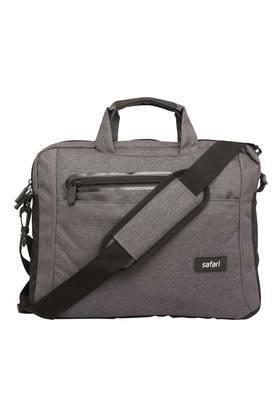 Take a look at this laptop briefcase from the house of Safari that will give your accessory collection an upgrade. It has a spacious compartment that will keep all your belongings in an organised way. It also has a zip closure that lets you carry all your stuff safely. 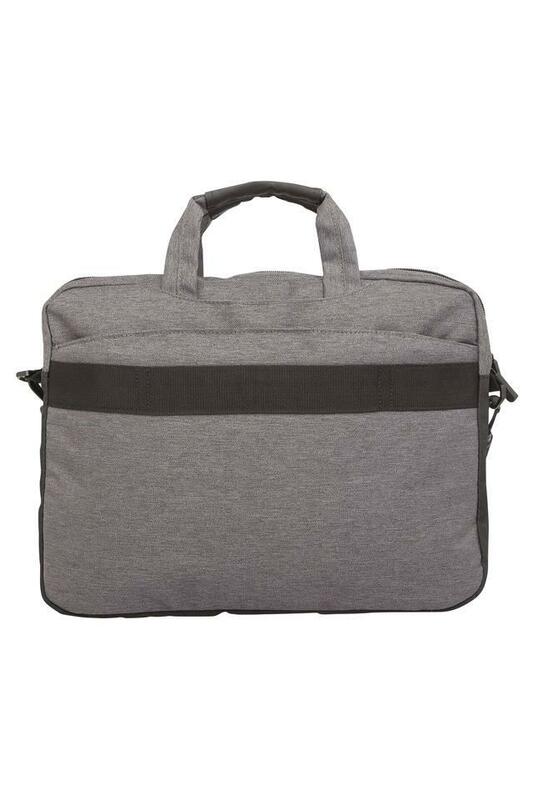 Walk in style by carrying this uniquely designed laptop briefcase that comes with a short handle and a long strap. 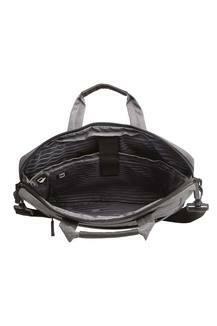 It has been made of synthetic material that makes it easy to maintain.